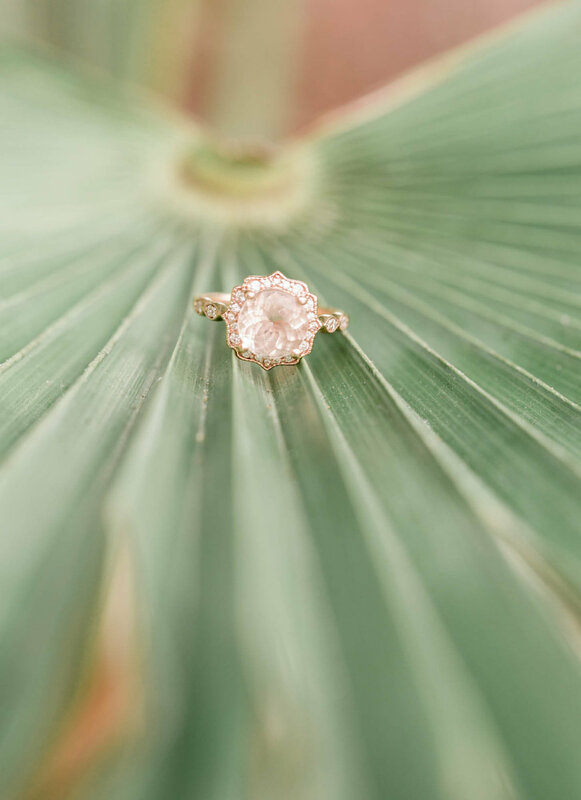 From your intimate backyard ceremony to your glamorous ballroom reception, we have wedding collections designed to fit your day. Fill out the form below and imagine us doing a happy dance when we receive it! Call or email us or fill out the form below. 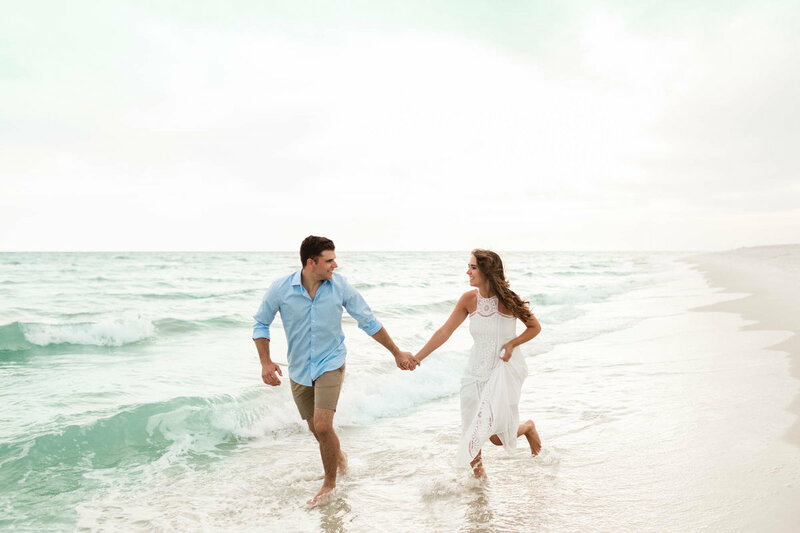 For The Moment Photography is a professional photography studio based right outside of Naples Florida in Southwest Florida. 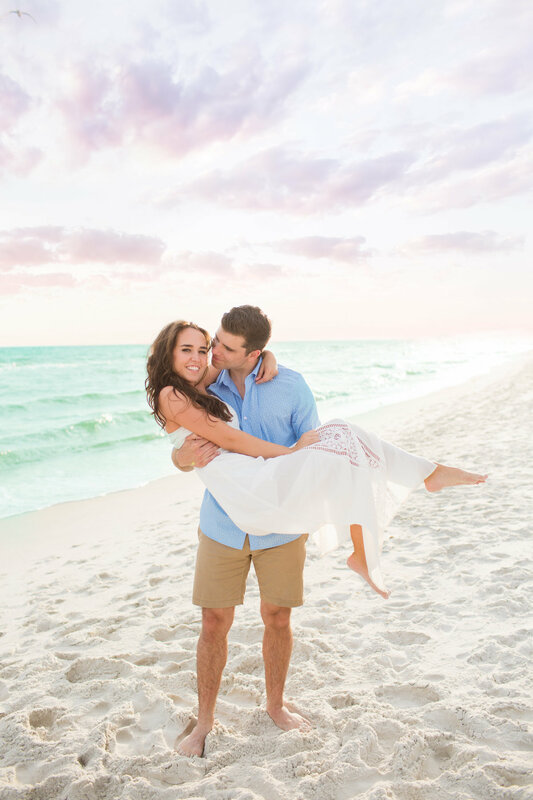 As a husband and wife team, Dustin and Amanda specialize in classic and romantic wedding photography and fun engagement sessions in Naples, Ft. Myers, Florida and Saint Louis, Missouri. 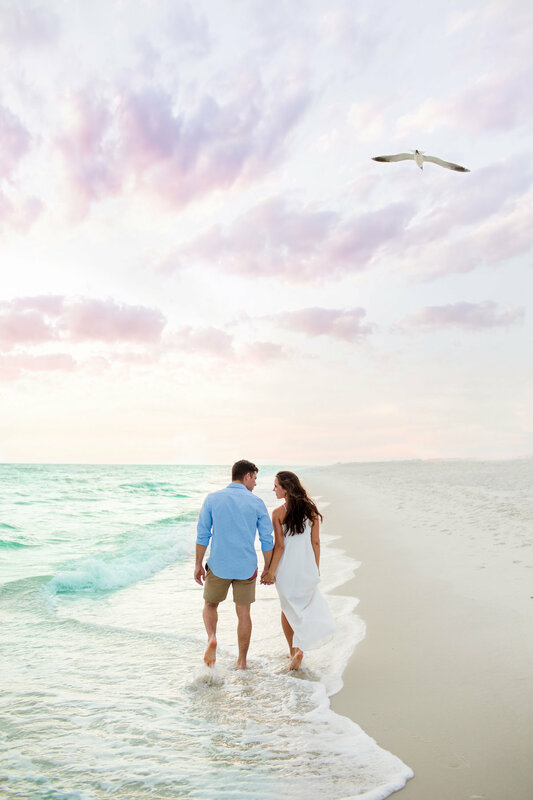 They provide professional photography services to wedding and family clients in Sarasota, Florida; Naples, Florida; Ft. Myers, Florida, Sanibel Island, Florida; Captiva Island, Florida and are happy to travel to you. 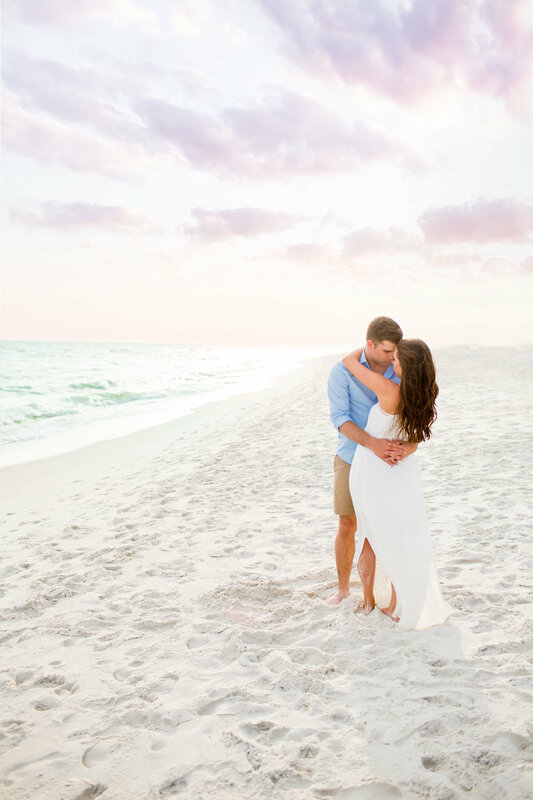 For The Moment Photography has documented weddings and events at many of Naples's most popular venues: including, The Naples Beach Hotel, Cypress Woods Golf Course and Country Club, Hyatt Regency Coconut Point, Spring Run Golf Club, The Hyatt On 5th Avenue, and The Naples Botanical Garden. 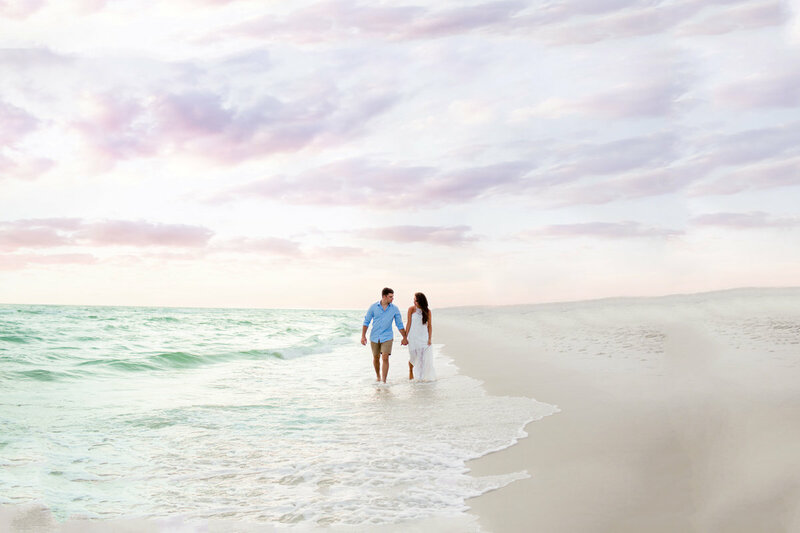 Also, they have enjoyed weddings as well at some of Ft Myer's most sought after venues including White Orchid at Oasis, Lexington Country Club, The Club at Renaissance, South Seas Island Resort on Captiva Island and Sarasota's amazing wedding venue, The John & Mable Ringling Museum of Art. 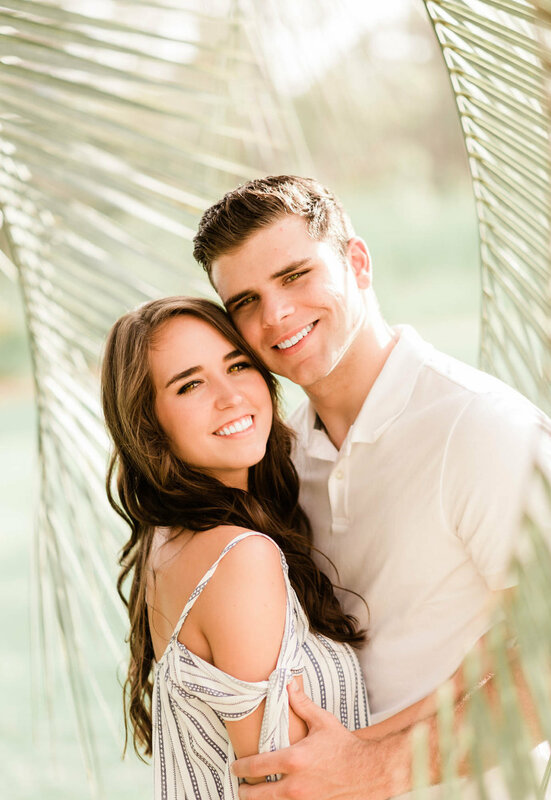 Dustin and Amanda have also enjoyed documenting weddings in Marco Island at The JW Marriott and in Jupiter Beach, Florida at The Jupiter Beach Resort. 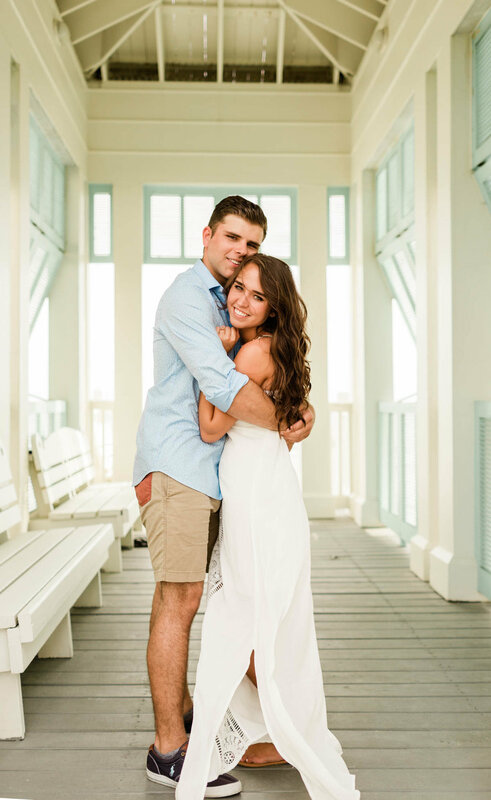 They have also photographed many Luxury Weddings in Saint Louis, at The Chase Park Plaza, NEO On Locust, Windows On Washington, The Thaxton, The Missouri History Museum, The Marriott Grand Ballroom, The Jewel Box, and The Westin. 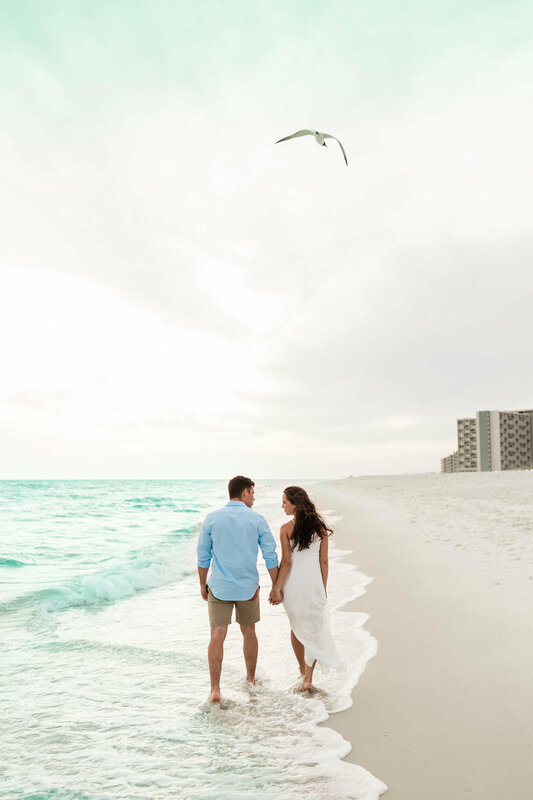 For The Moment Photography is available for destination weddings. 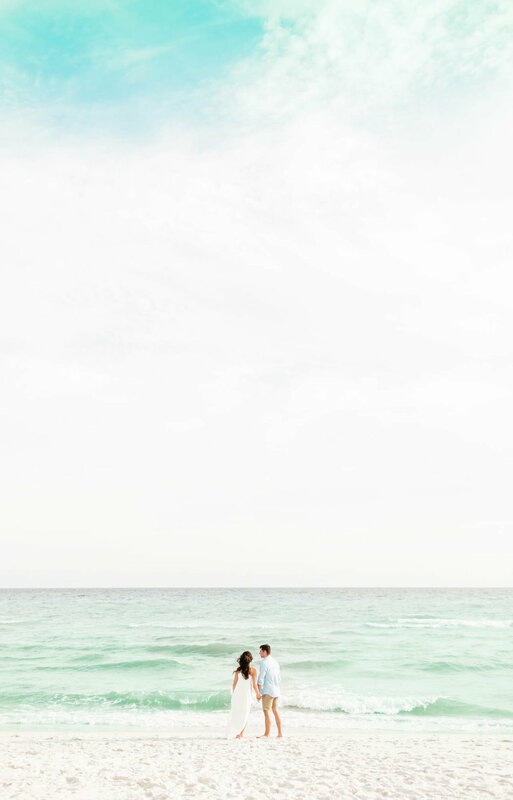 They have traveled to La Romana, Dominican Republic, at The Altos De Chavon, Casa, De Campo for a beautiful destination wedding. 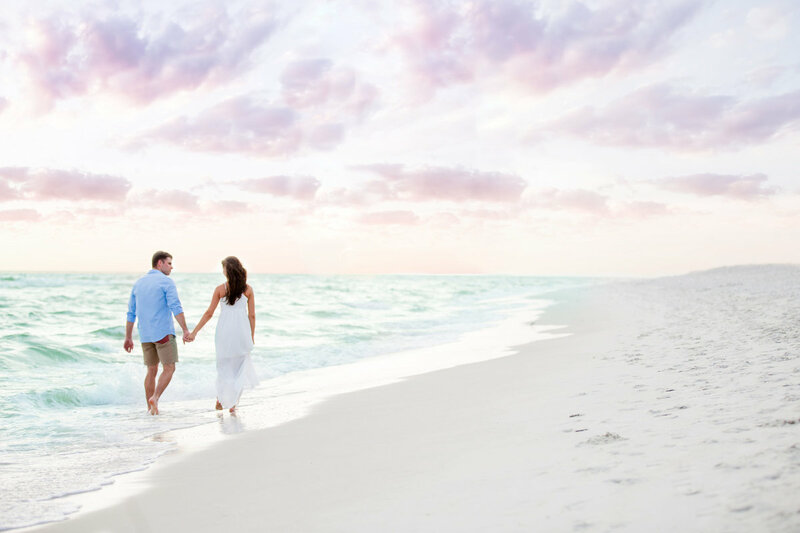 Ask us about your destination wedding for more info on pricing and availability! By For The Moment Photography: A talented Naples wedding photography team.